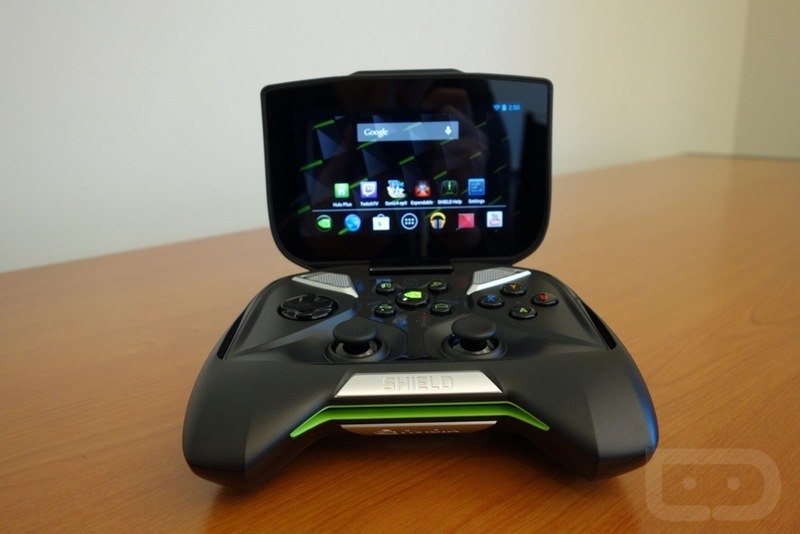 This morning, NVIDIA announced a new software update for its mobile Android-powered game console, SHIELD. Over the course of its life, SHIELD has been receiving updates left and right it seems, from big bug fixes to major feature additions, such as the Gamepad Mapper and Console Mode update. In this newest update, Gamestream users will see a major improvement in graphics quality, as you can now stream your PC games in full 1080p at 60 FPS in Console Mode when using Ethernet. In addition, WiFi PC streaming has also been improved, allowing gamers to see more 60 FPS performance as well. In addition to enhanced streaming capabilities, the Gamepad Mapper software has been beefed up, with new community profiles being released in beta. With a profile, SHIELD owners can share, browse, and rate various Gamepad Mapper profiles for different games. It will allow gamers to find the perfect button layout for their favorite games. Lastly, a few fixes and features were applied to the full-screen mode. There is a new option to auto-hide the status bar while in applications, as well as an awesome tweak to bring down the status bar while busy in an application; much like Kit Kat introduced and Samsung has implemented for quite some time on its devices. If you are a resident in Northern California, you can also join the GRID gaming beta, which will allow you to get your cloud gaming on. To see more details on the GRID beta, check here. Stream from your PC at up to 1080p @ 60 FPS in Console Mode when using Ethernet (via micro USB Ethernet adapter). Improved PC streaming quality at 720p @ 60 FPS and Wi-Fi performance. New community profiles BETA feature – ability to share, browse, and rate gamepad mapping profiles. Ability to map gyro simulation to analog thumbsticks with new “motion sensor” feature. Improved right thumbstick features for first person perspective games that use touch swipes to look around. New “accelerated cursor” option for joystick mouse mode. Option to auto-hide status bar. View status bar with a swipe down from the top of the screen. Enable option from Settings à Display.